In a shocking move, Y showrunners Michael Green and Aïda Croal announced via Twitter that they have parted ways with FX due to creative differences. FX will move ahead with the Y series and its cast but will obviously be in the market for a new show runner (per Deadline). Check out the full tweet below. Y previously received a series order at FX in February. 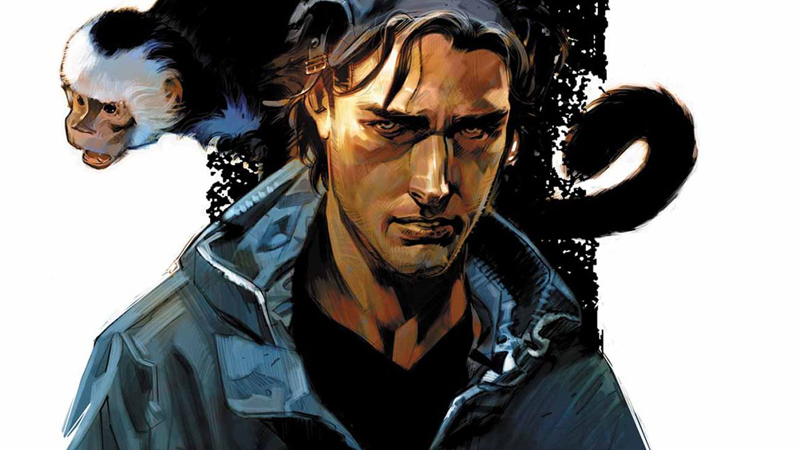 According to the report, the series, based on DC’s graphic novel, Y: The Last Man by Brian K. Vaughan and Pia Guerra, is set in a post-apocalyptic world in which a cataclysmic event has decimated every male save for one lone human. The new world order of women will explore gender, race, class and survival. The series stars Diane Lane, Barry Keoghan, Imogen Poots and Lashana Lynch. It is set to premier in 2020. Croal is no stranger to comic books, having written several episodes of the Netflix Marvel series Luke Cage and Jessica Jones. Green wrote and produced episodes of American Gods, Raising Dion, The River, Kings and Heroes. The post Y Showrunners Michael Green and Aïda Croal Part Ways with FX appeared first on ComingSoon.net.